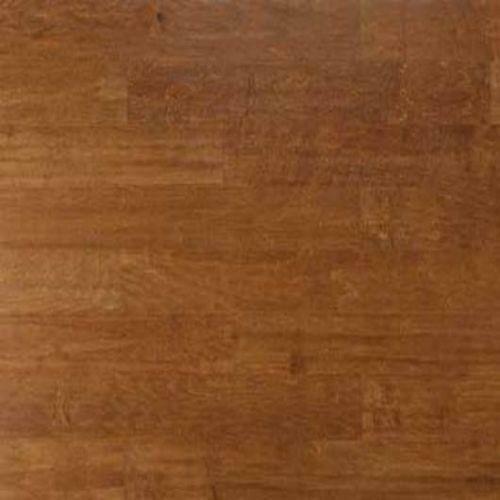 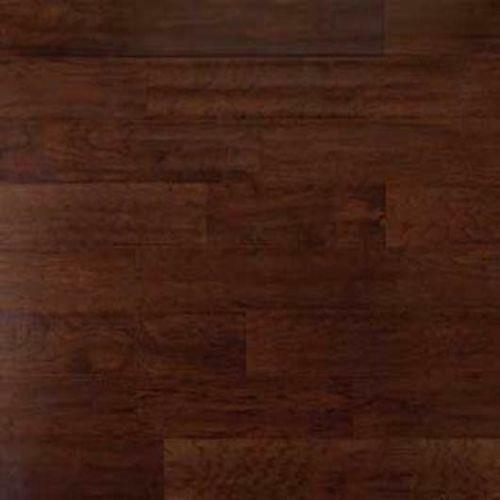 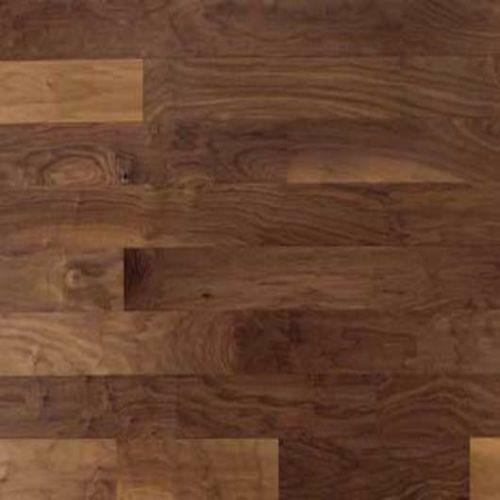 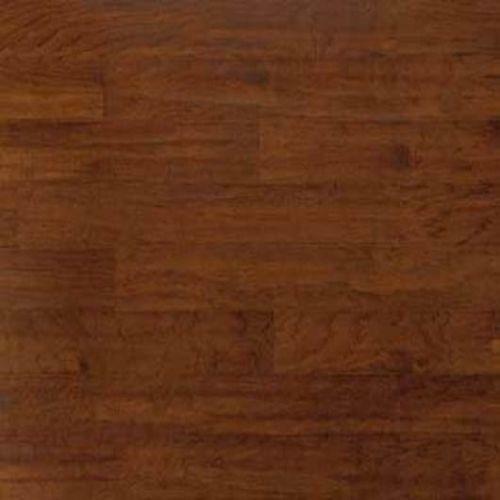 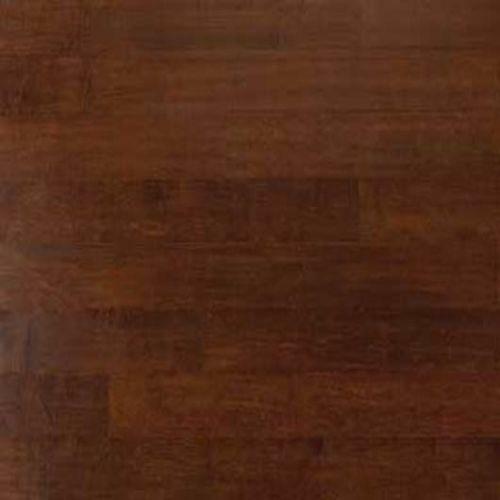 Columbia Flooring Gunnison Roasted Java Maple Hardwood - Pegram, Tennessee - Country Floor Inc. 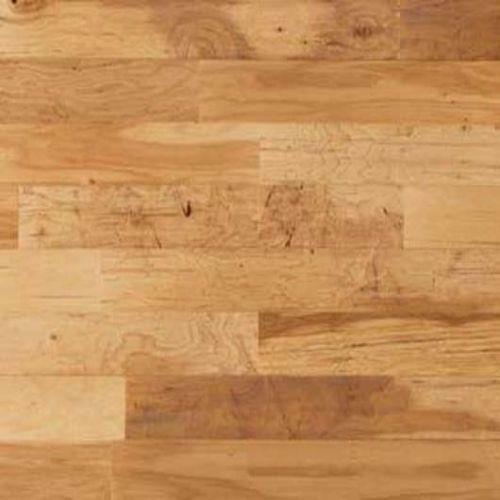 Beautifully aged, soft-scraped flooring and a touch of rustic elegance combine to create an extraordinary collection featuring unique stains in walnut, hickory, maple and classic oak. 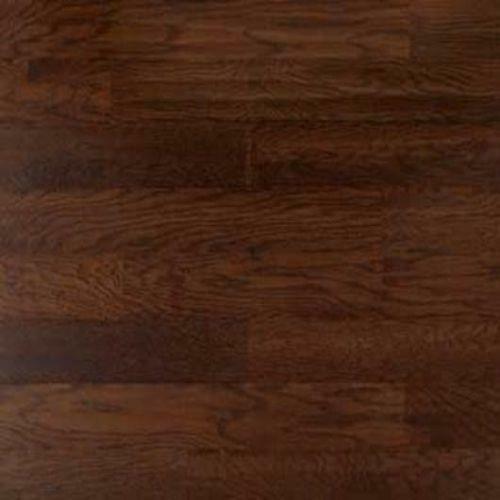 Choose from traditional tongue & groove or Uniclic installation.